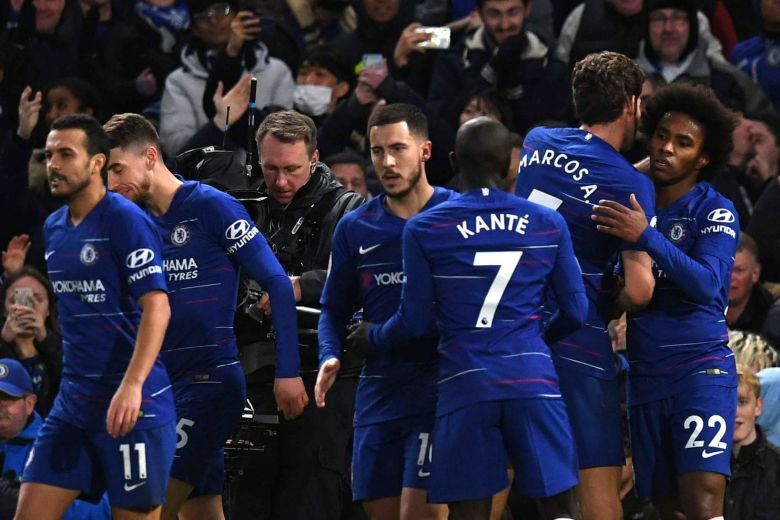 Chelsea have released their line-up that will tackle Cardiff City in today’s Premier League fixture. According to Tribuna, the Blues manager, Maurizio Sarri has released a list of 21 players. Chelsea head to the game following a 2-0 defeat to Everton in their last Premier League encounter. The kick-off time for the match is 2:05pm.